HIGHLAND'S NEWEST SUBDIVISION! CUL-DE-SAC LOT. IN THE CITY LIMITS. CITY WATER, SEWER, CABLE, CONCRETE STREETS, SIDEWALKS, CURBS, STREET LIGHTS. 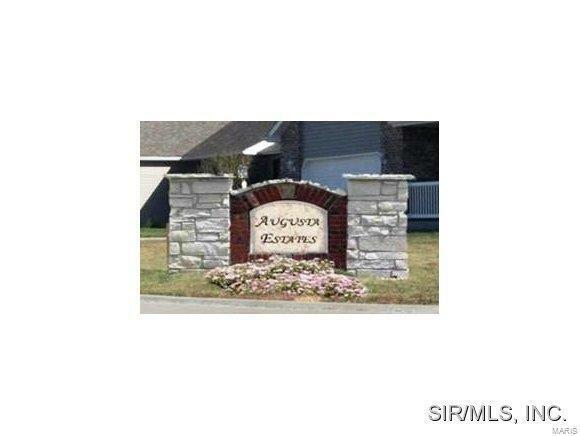 WALKING DISTANCE TO HIGHLAND MIDDLE & HIGH SCHOOL. EASY ACCESS TO SHOPPING AREAS & INTERSTATE 70, RT. 40, 143 & 160. AGENT RELATED.